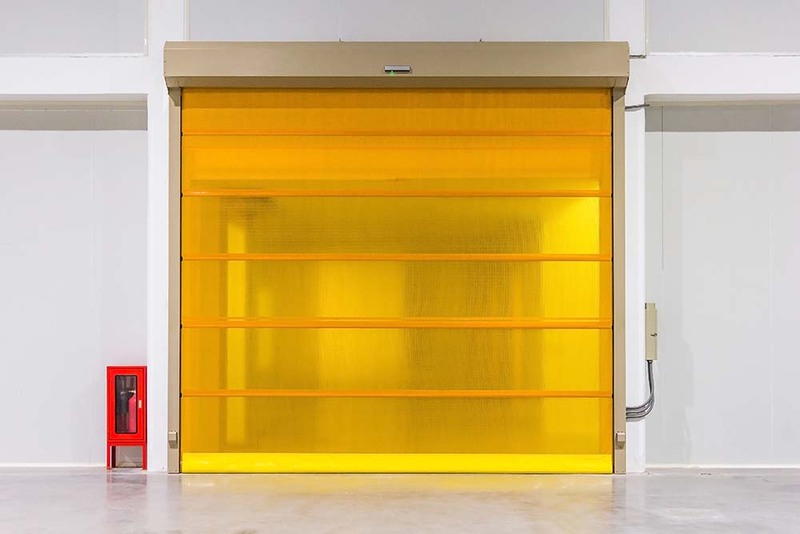 If you are looking for rapid roll speed shutters, then the Novoferm NovoSpeed range of rapid roll doors could be just what you are looking for. We are affiliated suppliers of Novoferm doors and can supply and fit the perfect speed door for your unique business needs. We install interior and exterior roller doors for commercial and industrial customers across South Wales including Cardiff, Llanelli, Neath, Newport and Carmarthen. For a free quotation call Andrew Colwill Garage Doors. 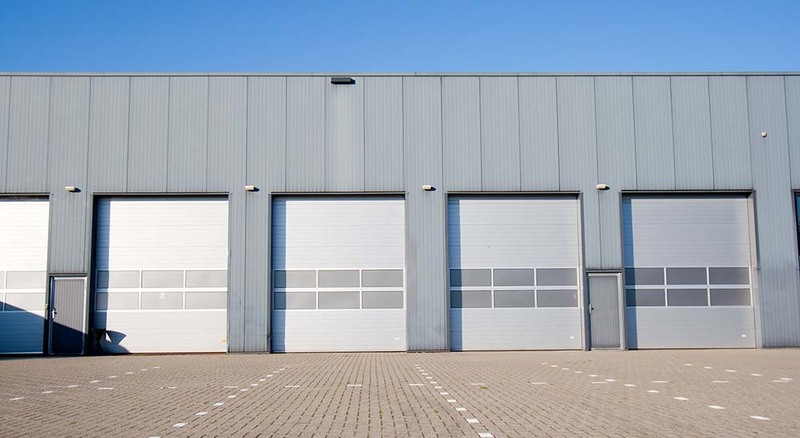 To arrange a free quotation for speed shutter roller door installation for your business in Wales, please do not hesitate to contact us on 01792 896020. A member of our experienced team will be happy to discuss your needs and send a fitter out to measure up and provide a free no-obligation quotation.